Ancient Eocene lake basins and the location of the new Skyline 16 core. 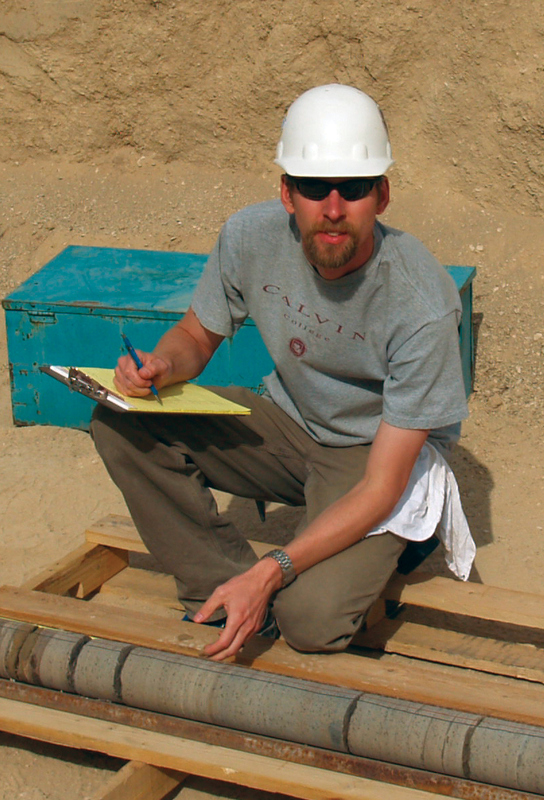 Michael Vanden Berg has been a geologist with the UGS’s Energy and Minerals Program for eight years. His research focuses on conventional and unconventional petroleum resources and ground-water aquifers in the Uinta Basin. Mike also manages extensive Utah energy databases, providing reports and information to the public, legislature, and Governor’s Office. Great Salt Lake and its Ice Age predecessor, Lake Bonneville, are well known to many, but long before these lakes existed, another large lake played an important role in Utah’s geologic history. About 50 million years ago, northeastern Utah’s Uinta Basin and northwestern Colorado’s Piceance Basin were covered by a large body of water called Lake Uinta. A similar ancient lake, named Lake Gosiute, existed to the north in the Green River and Washakie Basins of Wyoming. 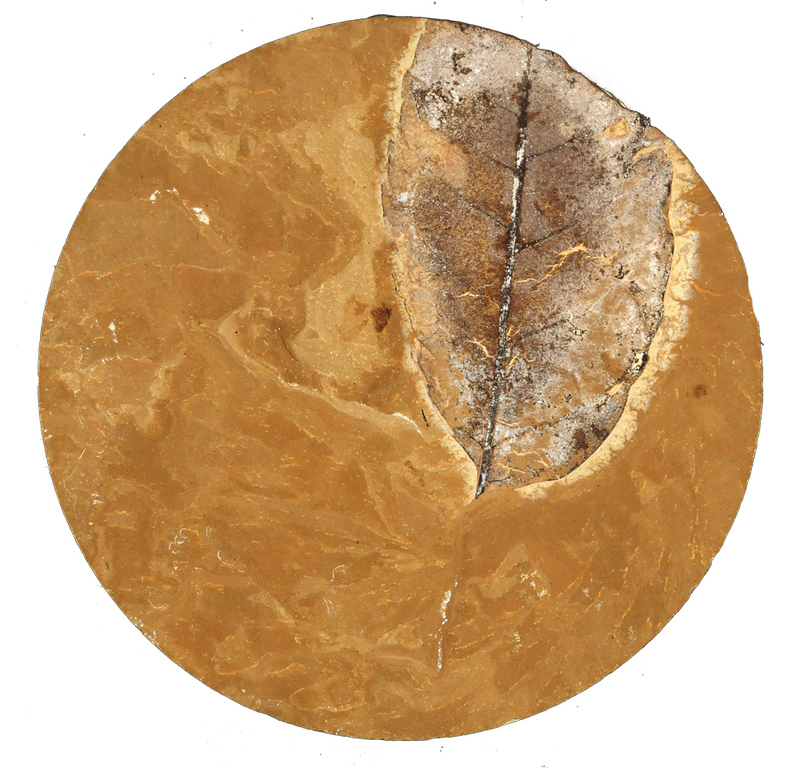 The rocks of the Eocene Green River Formation preserve a record of these ancient lakes, including world famous fish and leaf fossils. 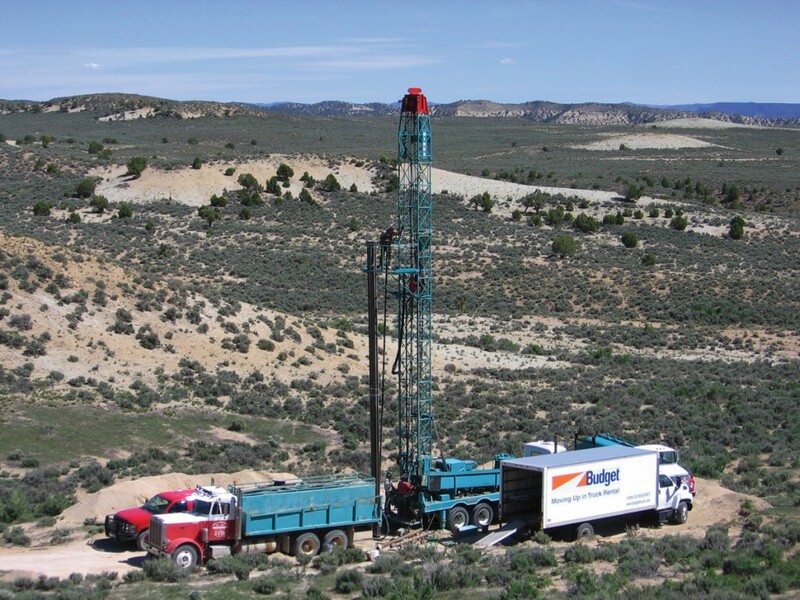 Additionally, Utah’s much-talked-about oil shale resources, as well as significant conventional oil and gas reserves, are within the strata that accumulated in ancient Lake Uinta. 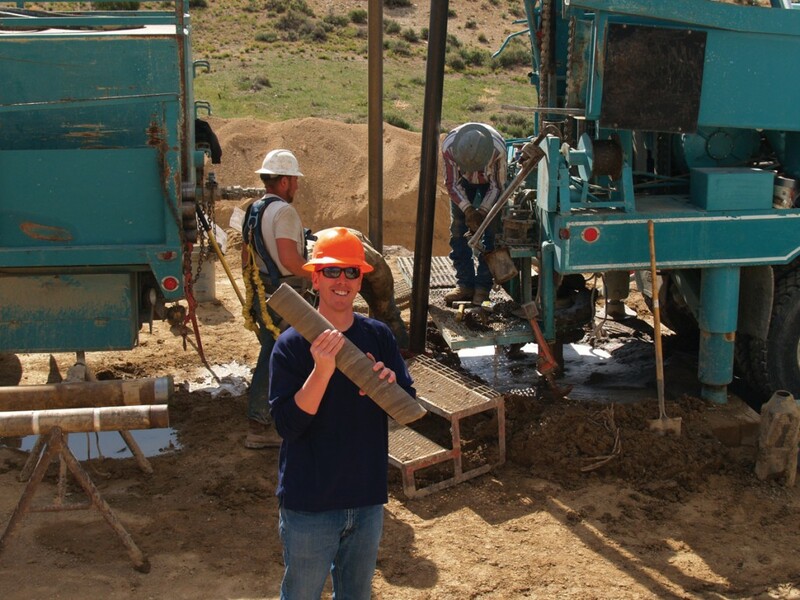 In May 2010, the Utah Geological Survey (UGS) and the University of Utah’s Institute for Clean and Secure Energy (ICSE) teamed up to recover 1000 feet of 4-inch-diameter core from the upper Green River Formation, about 60 miles southeast of Vernal in Uintah County. 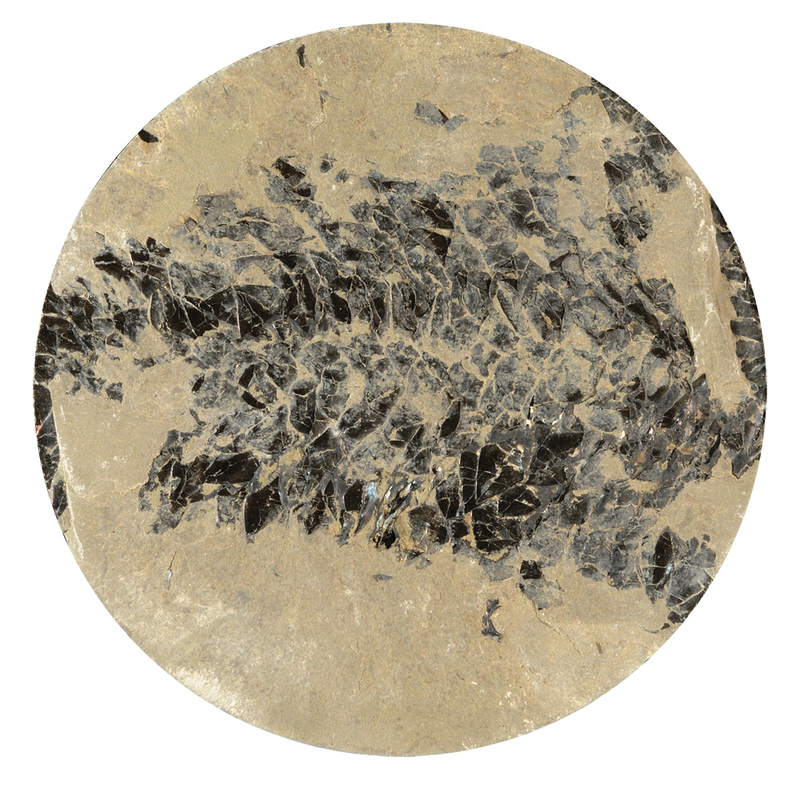 ICSE’s purpose for this coring program was to recover “fresh” oil shale samples for a variety of geochemical and geomechanical testing to facilitate possible future oil shale development. 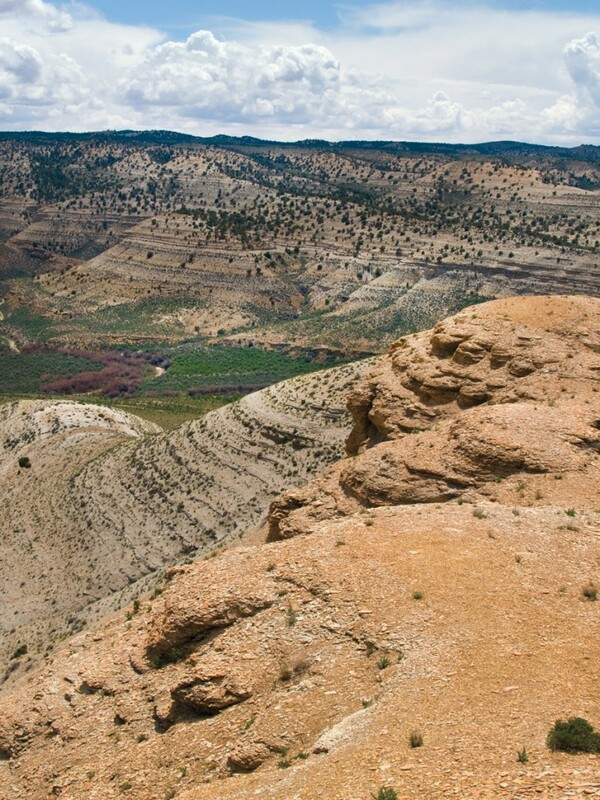 The UGS has additional goals for drilling the core which include (1) reconstructing the climatic changes in ancient Lake Uinta’s environment, (2) correlating changes in Utah’s lake sediments with changes in the adjacent Piceance Basin of Colorado, and (3) providing an educational tool to teach others about ancient lake systems and their petroleum potential. The borehole, named Skyline 16, was spudded (start of drilling) on May 18, 2010, on land owned by the Oil Shale Exploration Company. The drillers recovered 20 feet of rock per coring run and typically recovered between 100 and 200 feet of core a day. After a 20-foot section of core was brought to the surface, UGS geologists ferried it into the back of a large truck and laid it out in trays. 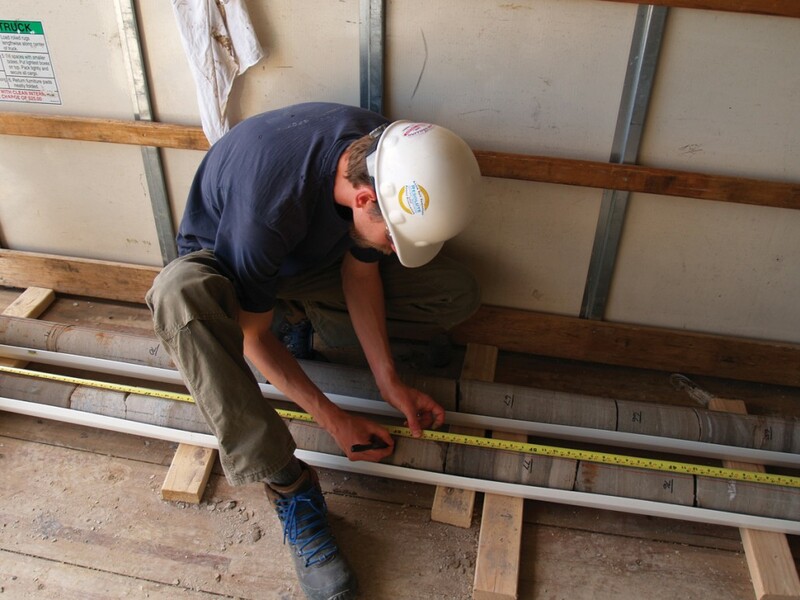 The core was then accurately measured, marked with footage depths, striped to indicate proper orientation, described to note changes in rocktype, and placed in protective wrapping within storage boxes for transport to the Utah Core Research Center in Salt Lake City. After transport, the core was cut lengthwise with about one-third placed in display boxes for easier physical examination, and the remaining two-thirds placed back in the original box and stored for future sampling and testing. Geologists at the UGS, along with collaborators from the University of Utah’s Energy and Geoscience Institute, are using the record preserved in the Skyline 16 core to help reconstruct the ancient landscape of Eocene Lake Uinta. 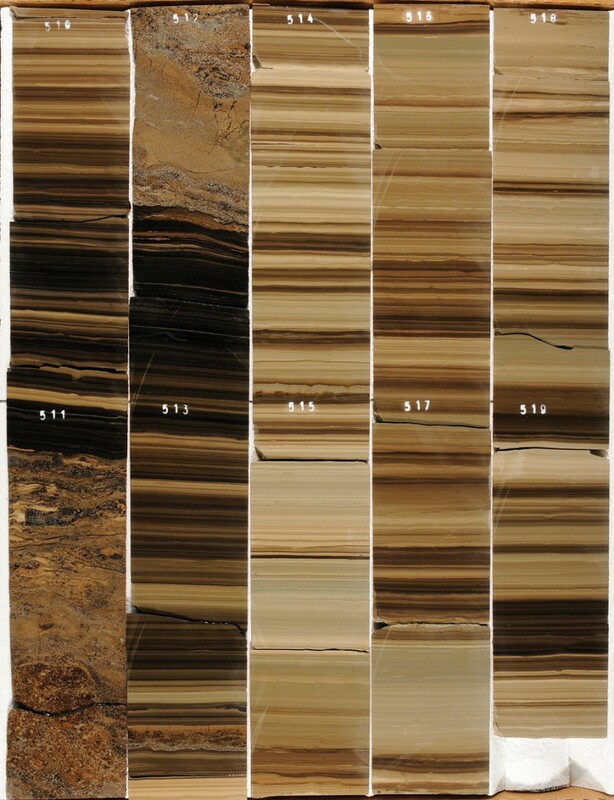 Different sediment layers in the core record changes in lake level and can be related to changes in ancient regional climate. The geological team’s inch-by-inch description of the core, notation of preserved fossils, and geochemical analyses will be used in combination with descriptions from other nearby cores and natural outcrop exposures to develop a regional lake and climate history. Because rocks from these ancient lake systems are major oil and gas sources and reservoirs, this research will help geologists to better predict the petroleum development potential of ancient lake deposits in Utah and around the world.